Music is the soul of any event. It captivates and resonates, creating mood, excitement, and ambiance that frames the spirit of your guest’s overall experience. It must work in harmony with the event venue, theme or décor, whether it is placed boldly front and center or delicately situated in the background. The entire experience depends upon it. 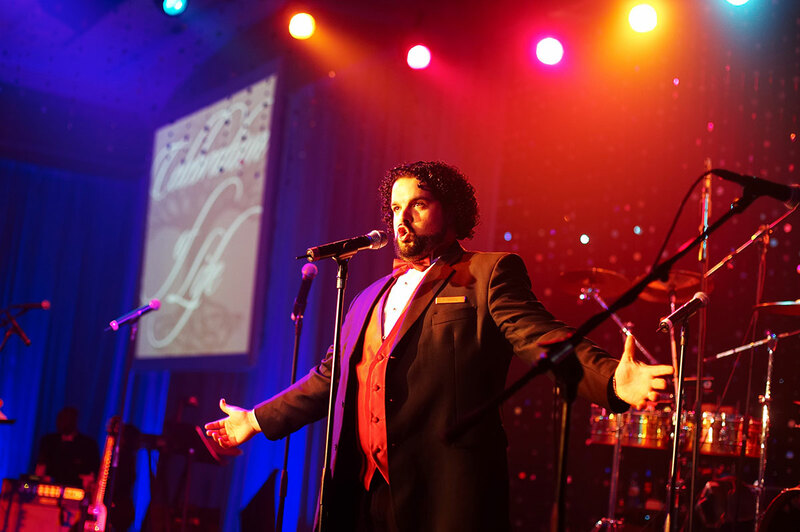 This is why Zanadu has spent decades building the most coveted “black book” of performers in South Florida. 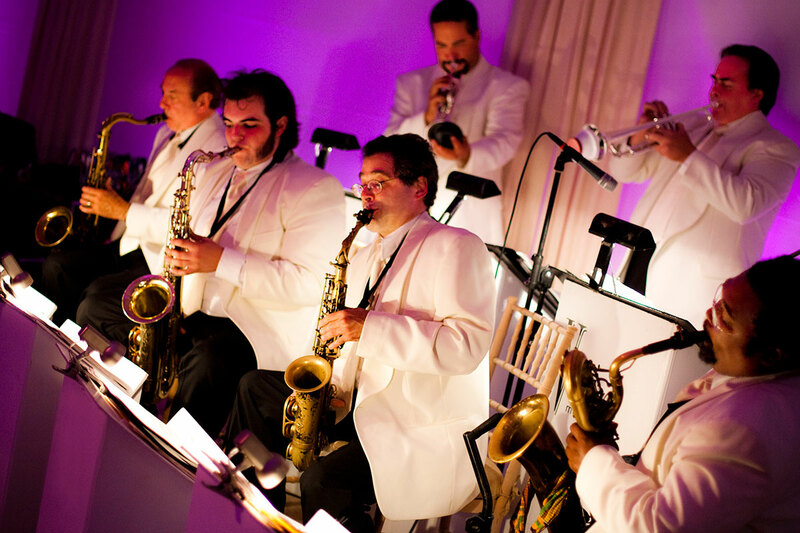 We’ve auditioned hundreds of professional musicians, bands and performers to source out an ideal palette of sounds and styles, one that is able to meet the needs of absolutely every event, large or small. 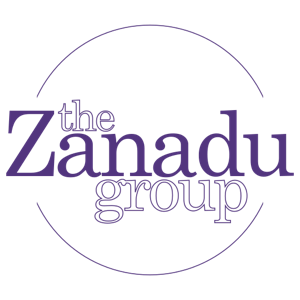 It’s a bold statement, but Zanadu is proud of the wide array of talent it has to back it up. The performers in our inventory represent the very best of the best. Whatever the event calls for, we can provide. 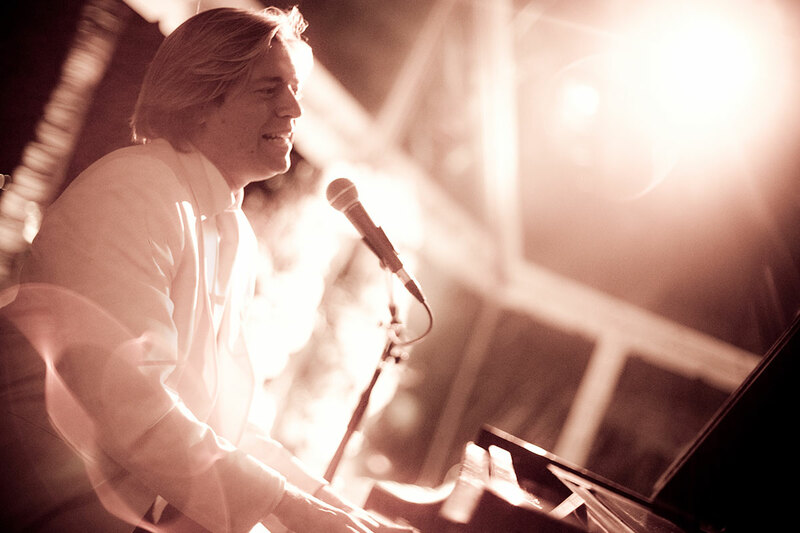 From the classic, gentle sounds of solo pianists to the modern, dancefloor-scorching beats of top DJs, our selection of gifted live musical acts does more than merely complement your event. They make it. For a sense of just how good these acts are, check out The VYBE. 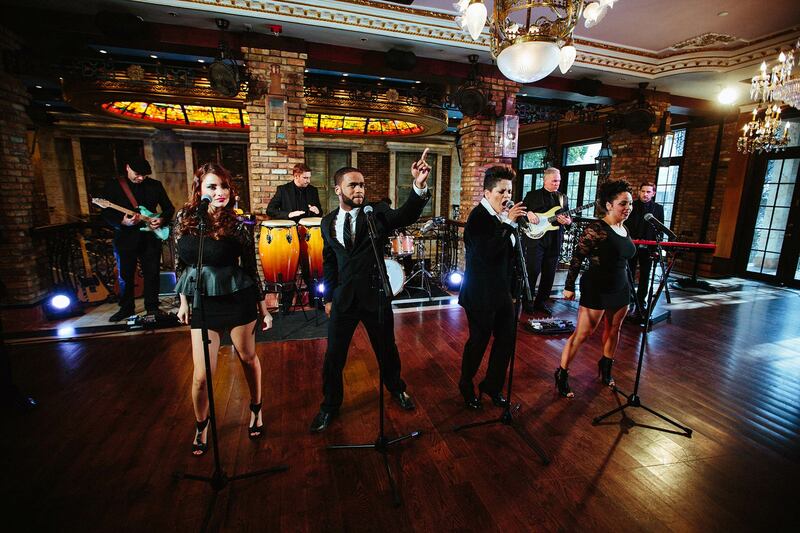 ­One of our flagship bands (along with smaller offshoot, Vintage Modern), The VYBE is an incredible 11-piece outfit with an intimidating repertoire of fresh pop music and timeless classics that will leave audiences breathless.